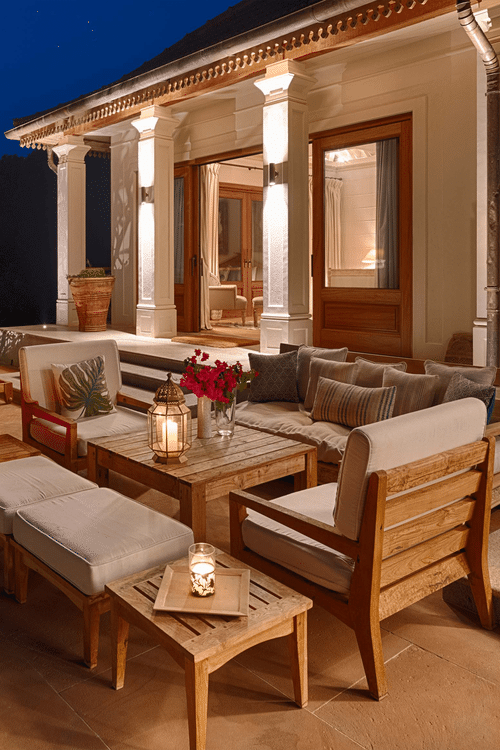 Book your private villa now and treat yourself to the holiday of a LIFETIME! 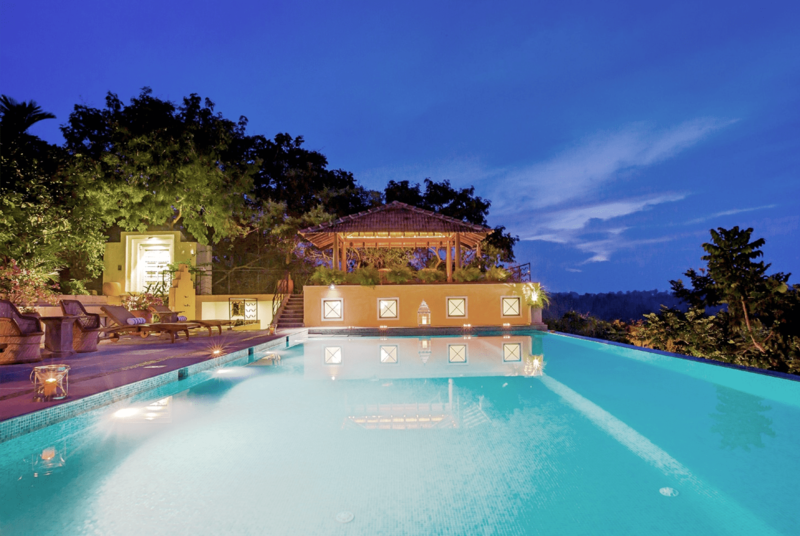 Luxury Goa Villas have a huge range of stunning, high quality villas for you to choose from! 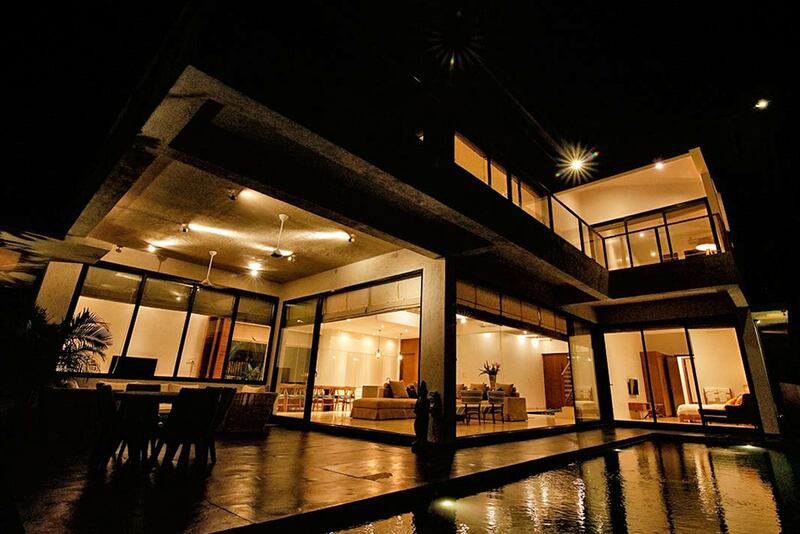 Every Villa is checked to ensure that it fits our high standards, ensuring a wonderful holiday for you! Many of our gorgeous villas are fully staffed, the staffing levels vary from each villa but they all have 24hr Security and Housekeeping services, so please just ask – Nothing is too much trouble! 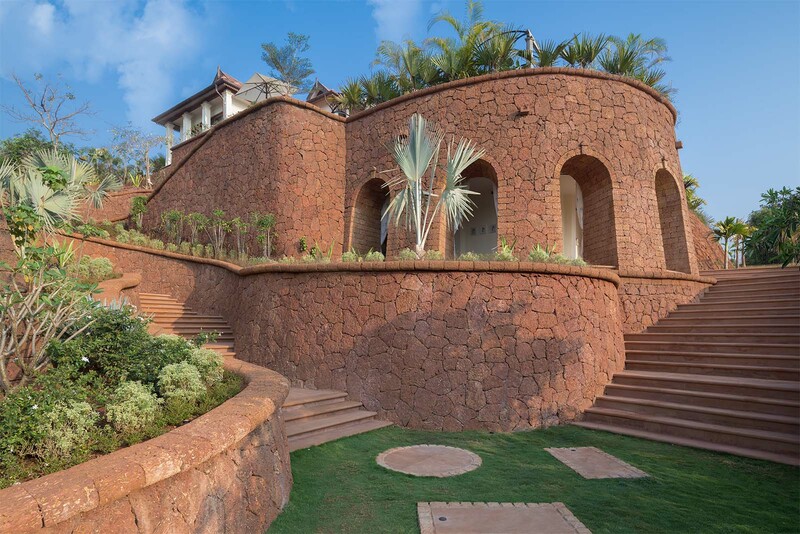 Luxury Goa Villas only allows the top villas in Goa into our portfolio, as a result this means a portion of our luxurious, private villas have won numerous prestigious awards! 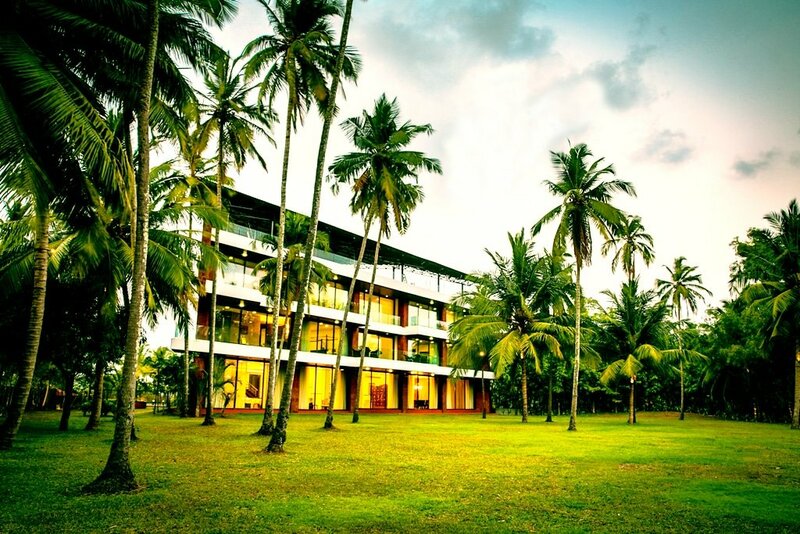 We work very closely with all of our villa owners to be able to secure you an exclusive discount. If you would like to learn more, feel free to get in touch via the enquiry form. One of our most exciting finds in a long time. 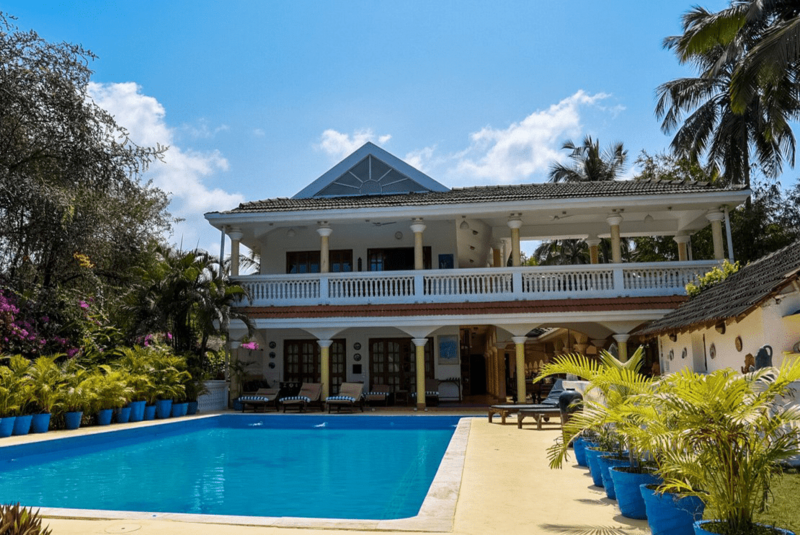 Is there a better way to start the day than tumbling out of bed and jumping straight into the sea from one of our luxury beach villas in tropical Goa? 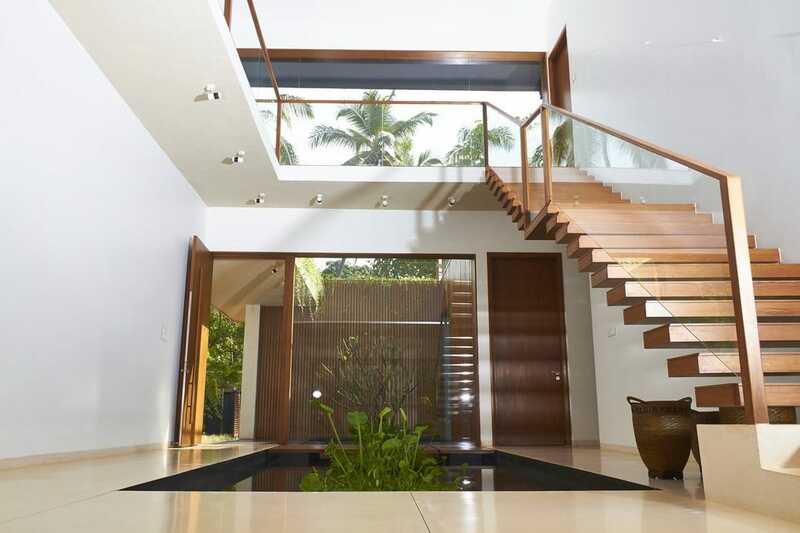 Luxury Goa Villas, offer you private holiday villas in Goa at an affordable price. 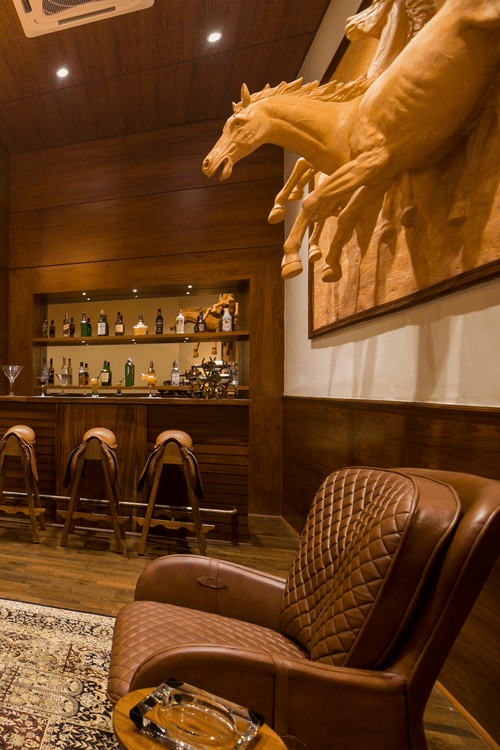 We believe in giving you a luxury and tailored experience from the first point of contact with the team. 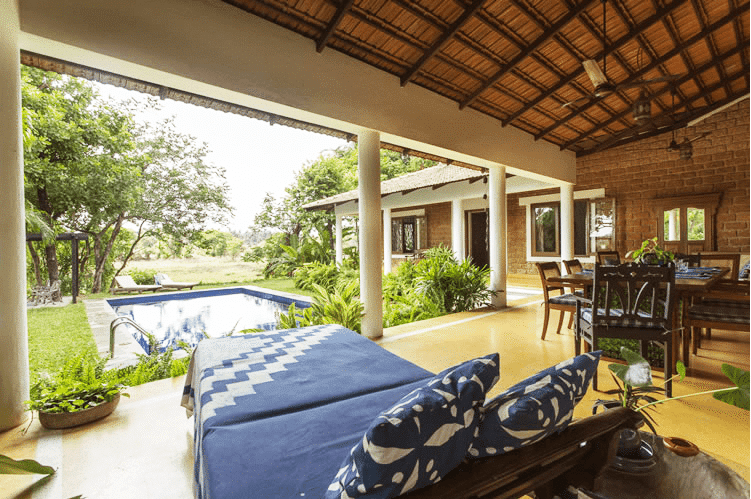 We will help you to find the right villa for you at the best price point so you too can enjoy the true luxuries that Goa has to offer! 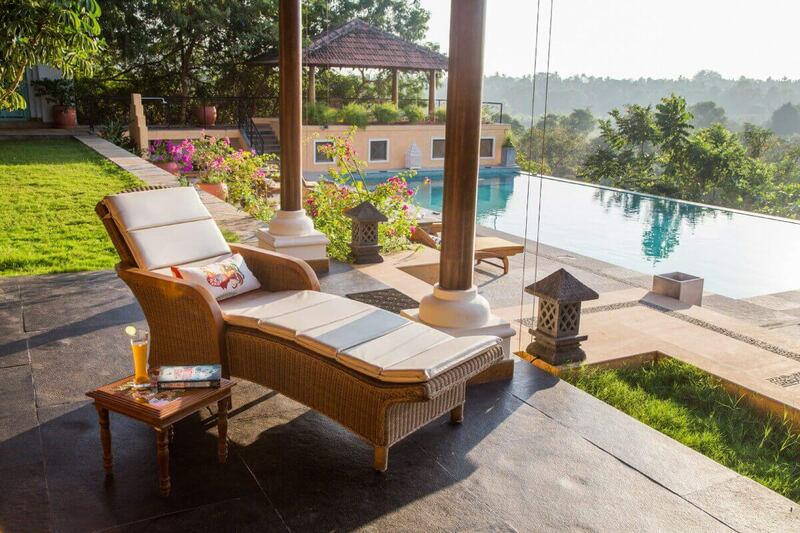 We also have access to a huge list of Private villas in Goa that we are sure you will love too! Goa has a long history and a fine reputation of being India’s best beach resort: not only for great days by the sea and glamorous restaurants in the evening, but also for tranquillity and beauty. 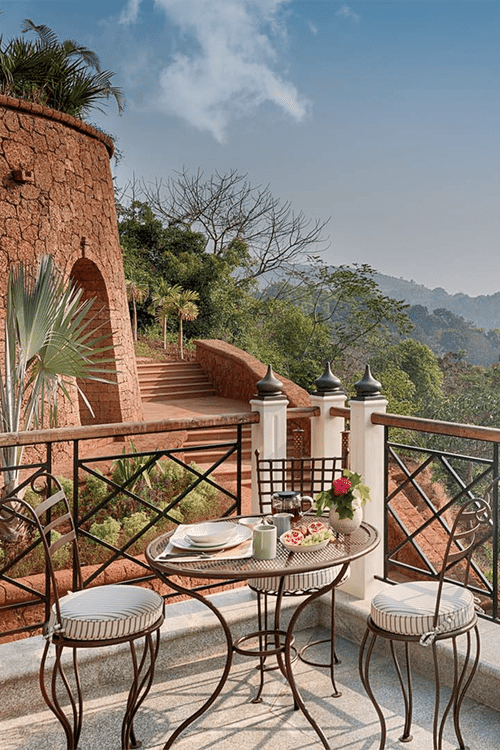 There is an interesting history and heritage to explore beyond the fun hustle and bustle; wonderful ancient temples and beautiful churches set against verdant jungle and sparkling beaches. 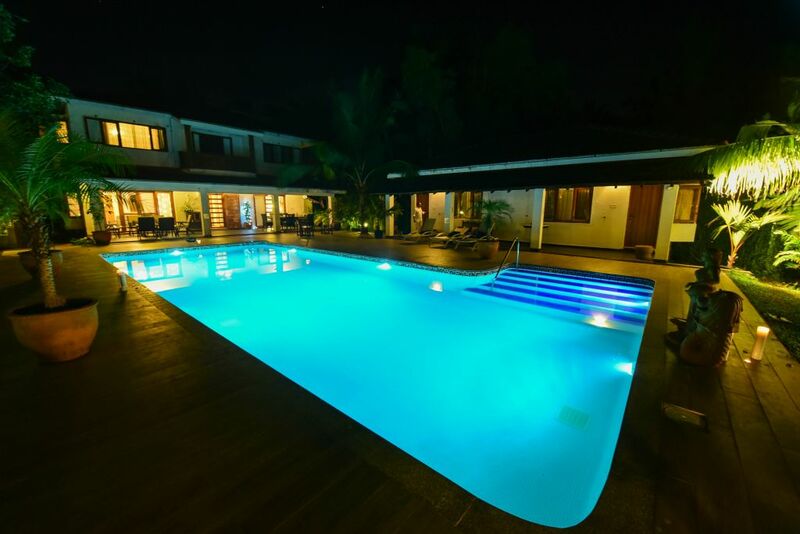 Welcome to Luxury Goa Villas. We hope you enjoy browsing our large range of gorgeous villas which have been carefully selected to offer you a wide and varied choice. Please do not hesitate to contact us if you require any further information. 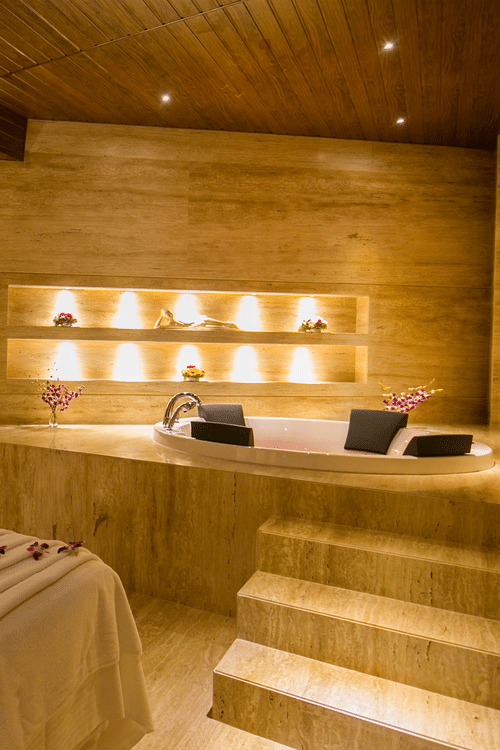 We are here to accommodate your wishes and ensure you have a memorable stay.